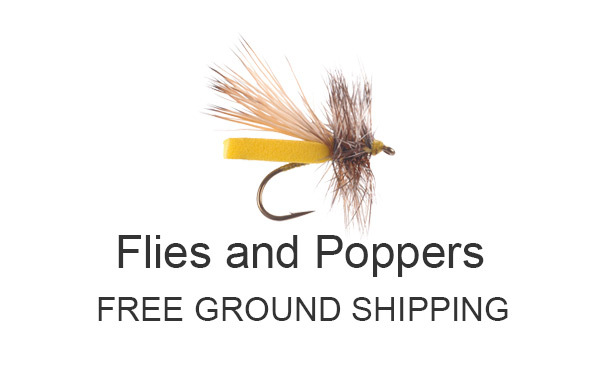 Trout flies in this selection are recommended for fly fishermen who fish the Smoky Mountains or southern Appalachia during the Summer months. Actual choices depend on stream conditions at the time. Some of these flies should be used under all stream conditions, during the warm months.